According to Premier Marbella news sources, the Marbella property industry has had some fresh wind put in its sails. Urban planning licenses valuing over 17 million euros have been approved in Marbella. These include projects for luxury villas in Santa Clara and La Cequilla. There are also two complexes of 44 and 41 homes to be built in Nueva Andalucia. A clear indication of the continued growth in the Marbella property industry. A recent report on the Spanish property market shows that building permits in 2017 are up 86 per cent in the Malaga Province. A total of 3,830 permits were issued to the end of September, the highest since 2008. 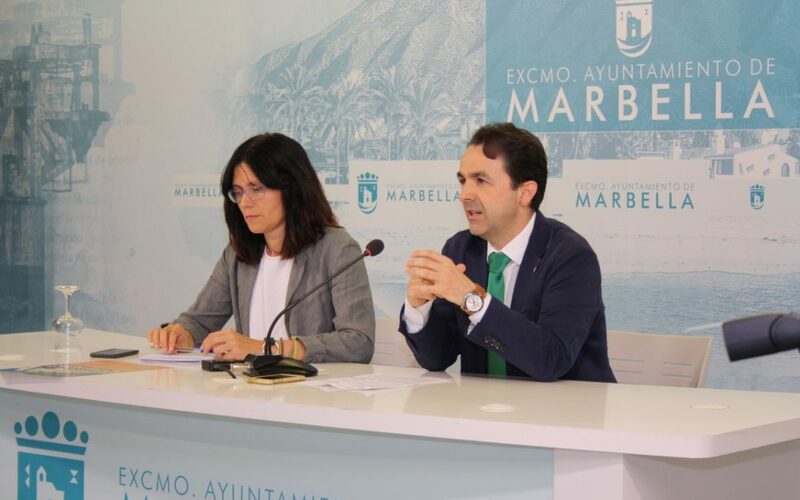 A town hall spokesperson stated that the adaptation of the General Urban Development Plan (PGOU) of 1986 to the Urban Development Law of Andalucia (LOUA) is at an advanced stage with the revisions approved in the last plenary session. He further stated that there is an urgency to move things forward to ensure the continued expansion of the Marbella property industry. Leading Marbella property specialist Romano Keogh commented that the overall picture in Spain is positive with property price increases outstripping EU and Eurozone averages. Eurostat report a 5.6 per cent increase in the value of residential property in Spain during the 12 months ending in the second quarter of 2017. Also, Tinsa (Spanish Property Valuations) reported that the latest monthly property sales figures show a 17.5 per cent increase year on year.